Great location near Lotus Lake! Possible teardown or complete renovation. 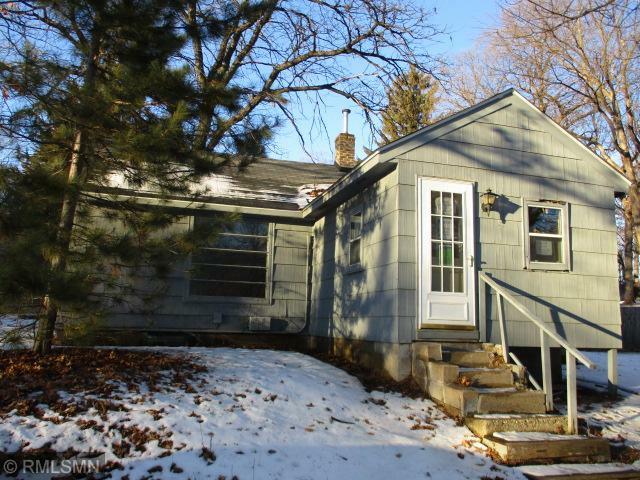 Close to lakes, parks, Excelsior and Chanhassen. Sold as-is.